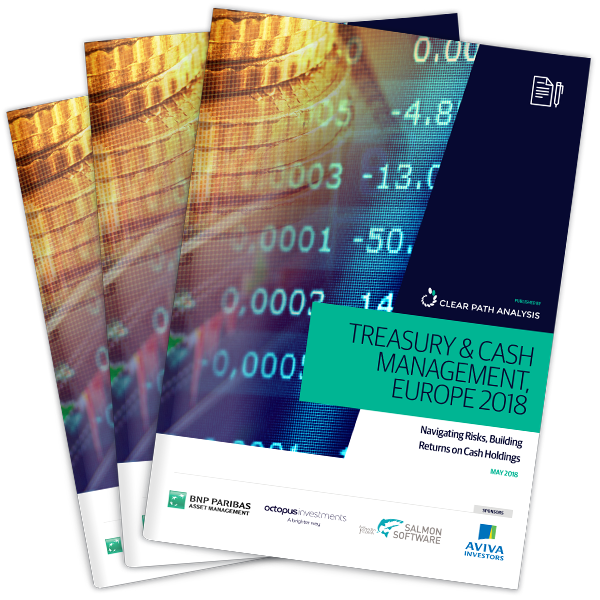 Our independent reports provide insights from the perspective of and for institutional asset owners, fund managers, insurers and corporate finance and treasury professionals. Free to subscribe to and sponsored, we provide institutional finance professionals the opportunity to understand what those in their peer or client group are concerned by and planning, to benchmark their own efforts and achievements and confidently plan communication and business strategies. Each report is created by a professional publishing and content team, consisting of in-depth white papers, interviews and round-table debate transcripts involving the most influential and senior opinion formers. Every report is available on either a single download or subscription basis, offering easy access to the latest, cutting edge market content.